Handsome actor Denzel Washington became the target of memes after he was photographed rocking a mustache and sweats at the Floyd Mayweather vs. Manny Pacquiao fight last year, and he’s not happy about it either. 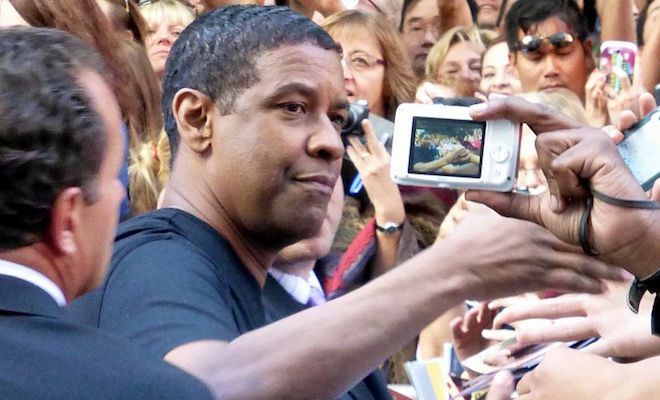 While many find the memes to be humorous, Denzel isn’t laughing. Next PostStevie J and Faith Evans Dating!! !